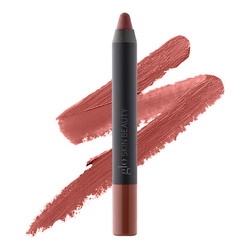 A mascara that separates, lengthens and defines for lush, long lashes. 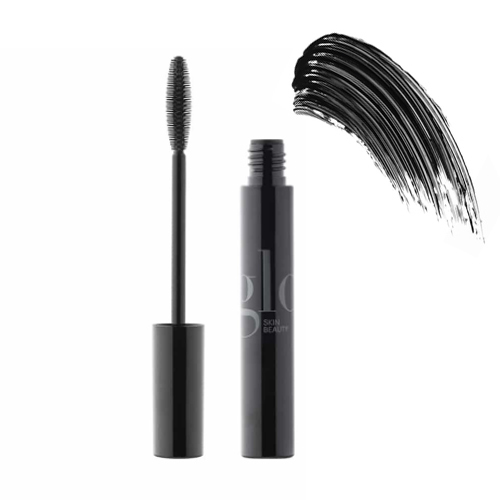 Apply Lash Lengthening Mascara alone to define lashes or after a conditioning treatment. Just started using this mascara and it does wonders for my thin blonde lashes. I been searching for a long time for a thick light weight formula like this. I also noticed my eyes get less irritated.